Smart Pupil for the half term! 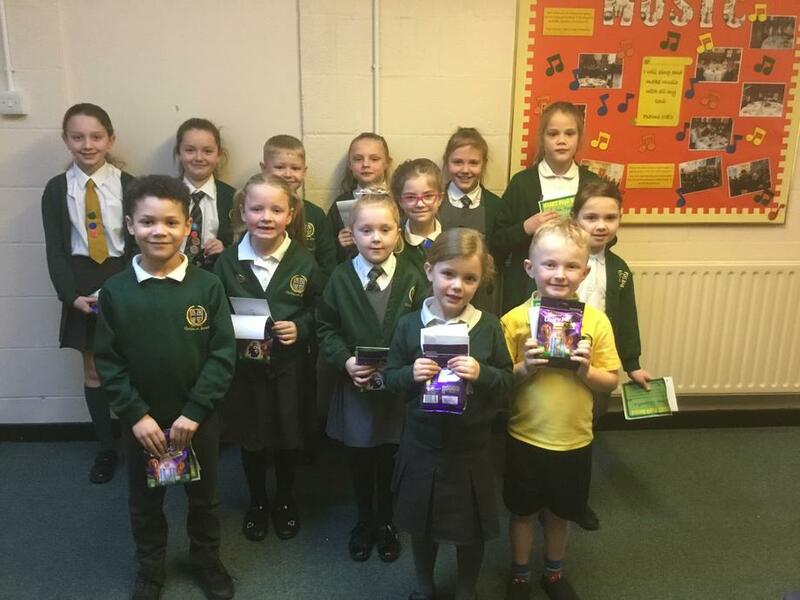 Congratulations to our wonderful Smart Pupils this half term. Their teachers spoke about them in assembly and informed the school of their amazing achievements, their fabulous attitudes and how they lead the way in being witness to our faith at all times through their kindness, generosity and love. Well done to you all, we are very proud of you.